Employee Relations Consultant - Improve Productivity, Teamwork and Performance | Hutchison Group, Inc.
Research consistently shows that the best way to identify opportunities for improving employee relations and productivity is to LISTEN to what your employees have to say, to understand their perceptions of the company, what works, areas of concern, and their ideas for improvement. Using our proprietary focus group methodology, our employee relations consultants have been very successful in identifying opportunities for improving productivity, teamwork and performance in both union and nonunion environments. For those organizations that have a non-union workforce, special emphasis will be placed on discreetly determining the company’s vulnerability to potential union organizing. Having assisted companies with anti-union campaigns for many years, it is important to note that the feedback and insights derived from this assessment process will enable management to address any areas of concern and effectively minimize the risk of a union organizing, and in doing so, avoid the expense and costly disruptions associated with a union organizing campaign. For more 30 years, we have had the privilege of helping many of the world’s best companies secure innovative and cost-effective labor agreements. 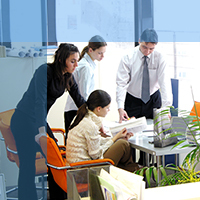 One of the keys to our success has been the use of our labor relations assessments, which provide clients with valuable insights and help us to develop effective and practical strategies for improvement. By understanding the issues and working to improve relationships with employees and union leaders well in advance of contract negotiations, all parties are better positioned to have constructive conversations during the negotiation process. The end result is a new competitive labor agreement that positions both the company and its employees for future success. For many years, most businesses have employed the practice of handing out paper surveys to their employees in order to gain a better understanding of how the company is perceived by its workforce. Unfortunately, while paper surveys can generate massive amounts of data and charts, they provide virtually no insight as to the reasons and motivations for the employee’s responses. We have also found that participation rates with paper surveys can have wide variances, which can skew the data, making them unreliable. Clearly, a much better approach is to sit down with a small sample group of employees, have a cup of coffee and good conversation about what’s working well, areas of concern and suggestions for improvement. Aside from collecting superior data and insights, the process itself sends a positive message, as it makes it clear that management is interested in listening to what their employees have to say. 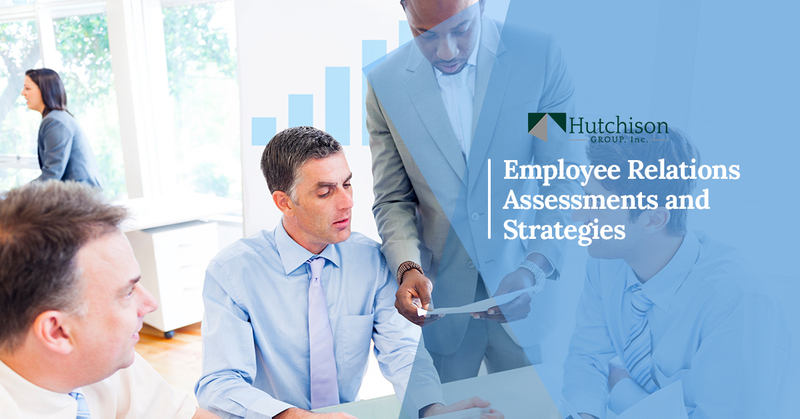 As an added benefit, our objective assessment process can help to reassure the Board of Directors and Shareholders that management has been proactive in identifying and addressing areas of concern that could adversely affect company performance. As we all know, restrictive work practices, lagging productivity and costly disruptions can all negatively impact stock price and company valuation.